Intangible Cultural Heritage of Humanity. Are you too curious to find out what it is like? Also, why Estonian sauna culture and not Finnish? I’m now going to summarize some of the most interesting parts from my journey! it feels somehow slightly different. This visit is going to be fun! In Võru it’s customary to make a small artificial lake to the premises. 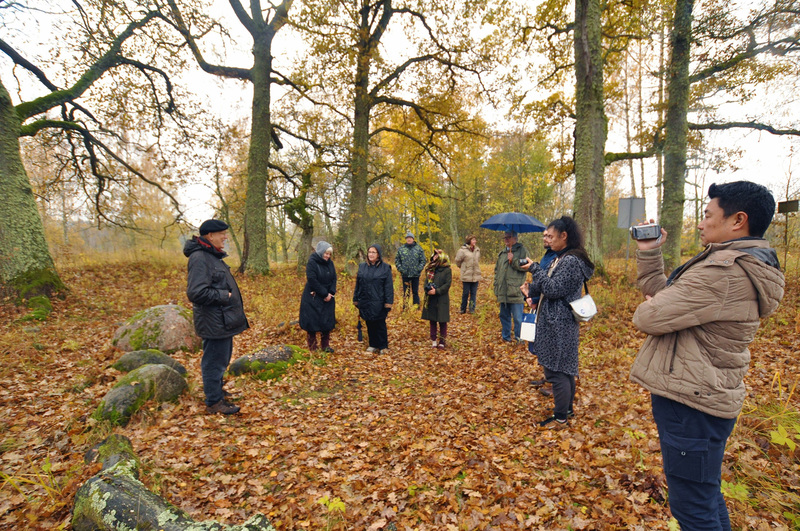 We arrived to Mooska Farm in Võru, Estonia to experience the smoke saunas and from Ms. Eda Veeroja we were able to hear the whole story how they managed to inscribe the smoke saunas as Intagible Cultural Heritage. 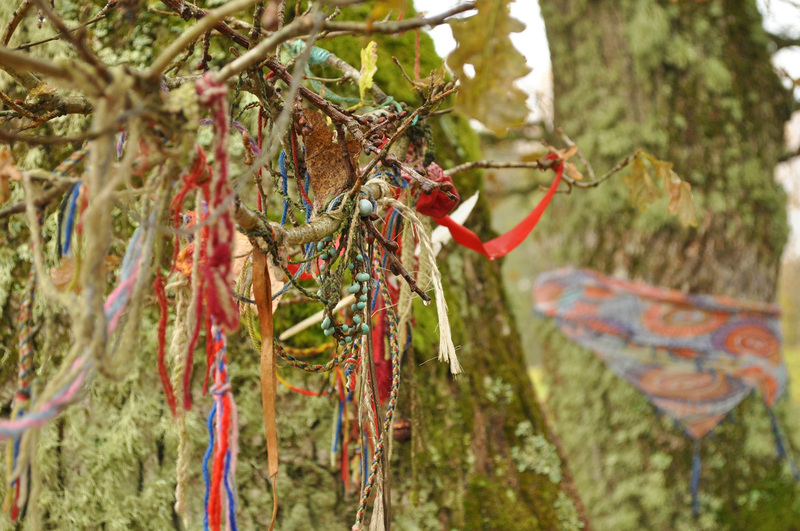 “It happened back in 2009, on vernal equinox, which is a special holiday in Estonia. The farming families of this area had gathered together to have a sauna event. 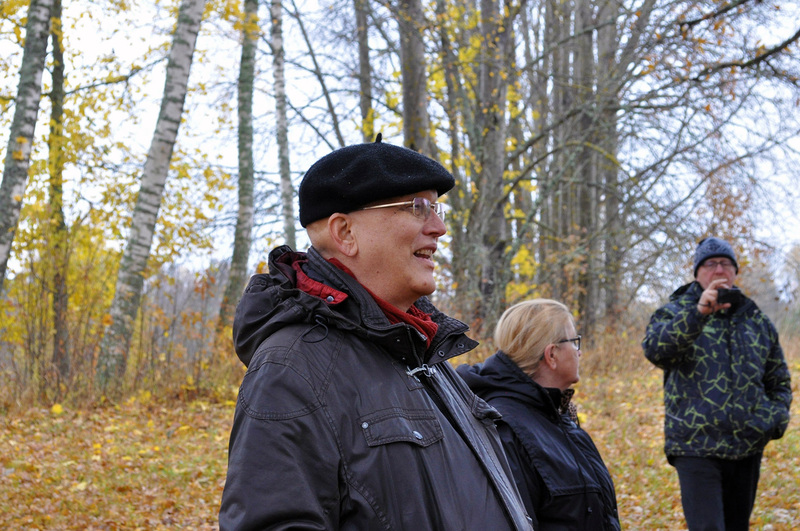 Later we were in a sauna together with my father and we started thinking: “we should inscribe this splendid sauna culture as Intangible Cultural Heritage”. I imagined that the inscription must have been strenuous, and so I asked Eda to explain concretely what it was like. We also got to hear their opinions regarding the development from now on. Eda and the rest of the sauna actives still continues to strive to relay the local traditions to the future generations. And finally! Experiencing the Estonian sauna first hand at Mooska Farm, Eda’s home. After finishing the talks, we were granted an opportunity to experience the Estonian smoke saunas first hand. Before sauna Eda asked us: “would you rather experience the holy ritual sauna, during which you wouldn’t be allowed to photograph or talk or just relax in the sauna together, talk freely and enjoy?”. Of course we chose the holy ritual sauna. Before entering Eda-san tied a red string to our wrists to symbolically purify the unclean and said to us: “When you are in the sauna, try not to ponder on trivial or unnecessary things and try to empty your mind as much as you can”. We will not reveal the details in this article, but after that we experienced the ritual sauna and four cooldowns. 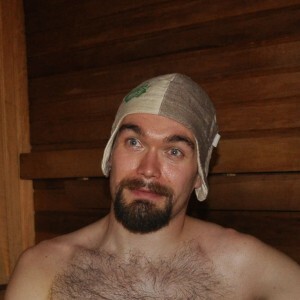 In the sauna we rubbed salt to our skin to symbolically brush away the evil. 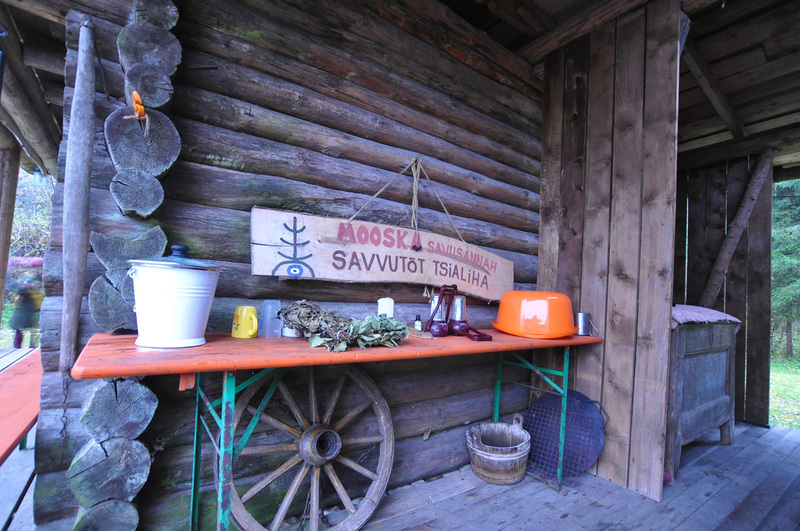 The sauna bathing included many ritual elements and we also experienced löyly and vihta, massaging with honey oil and many other elements of Estonian sauna. 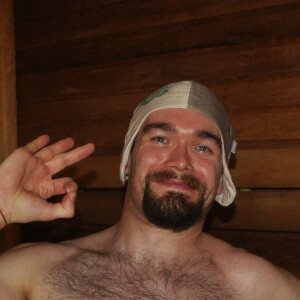 In the sauna we were wrapped in the sound of Eda-san’s shaman drum and songs and it was a bathing experience in one could sense the tradition and spirituality of the Võru people. 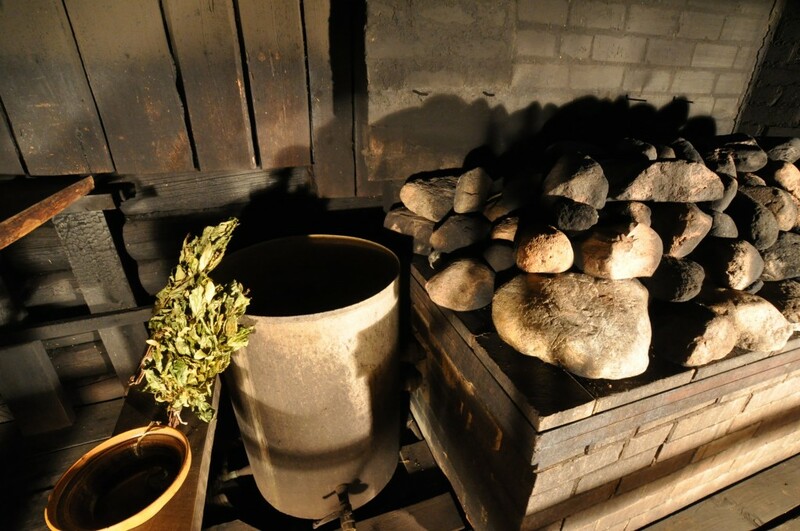 By the way, it seems that every family have their own sauna ceremonies which are handed down from generation to the next. 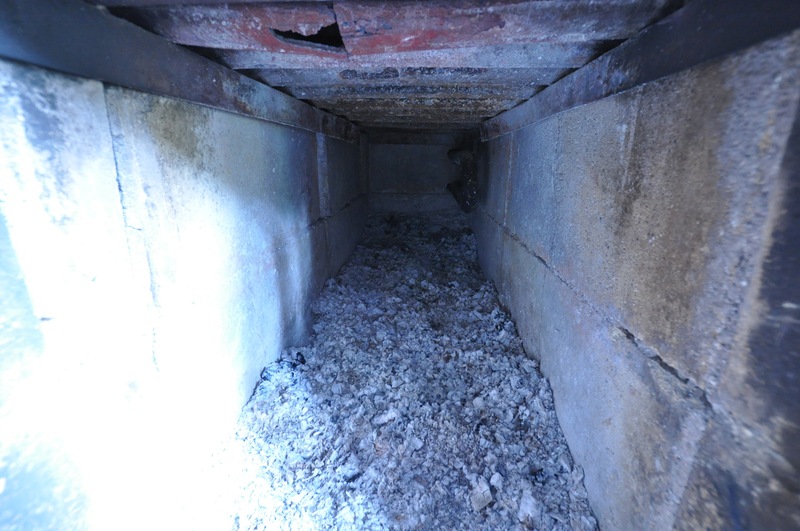 However, these rituals are treasured very highly and they are not revealed to outsiders. 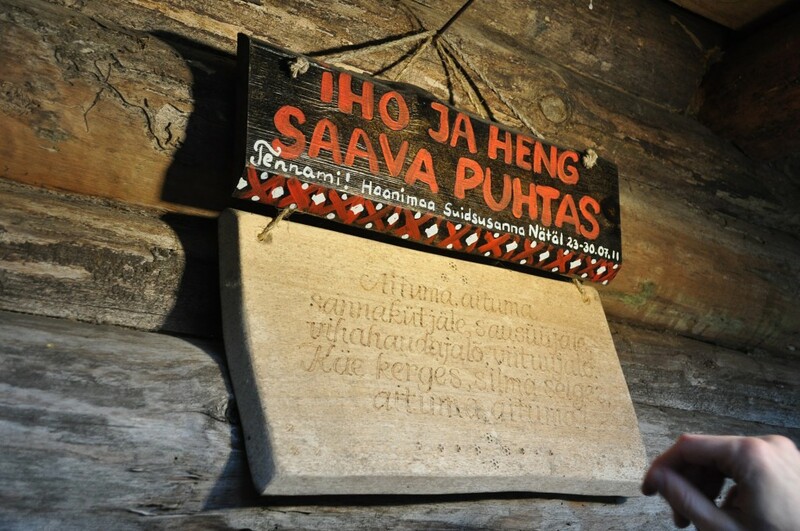 sense the traditions of the Võru people. I’m so happy to find this new side of the leisure of sauna! On the last day of our visit, Eda-san took us to a place which they called “a holy place”. In the olden times, people used set a holy place when they migrated to a new area and based on this idea this was set to be theirs. The holy place was a group of trees grown in a form of a circle. The atmosphere was quite mysterious. In the middle several large stones formed an offertory. We also met a local shaman who taught us: “When you touch these stones and the soil, make a prayer and inside your heart ask for something. After that, tie a red string to a branch of one of the surrounding trees”. “When my own daughter was born, I came here to pray that she would be a beautiful child. And look how pretty she is!” he told us showing us her picture and smiling happily. “The most important thing in this place”, he said, “is that one makes a prayer of a right kind”. When we were departing from the holy place, we found a smoke sauna which the owners were preparing to be used later that day. We started our way back to Japan thinking that maybe the holiest of the holy places for the Võru people is one’s own smoke sauna. Eda-san playing her shaman drum. She sang the same song in the sauna. This was such a wonderful trip! thinking and beliefs of our hosts. The world of sauna is deep indeed! I love sauna so much!! Should intangible culture seem unfit to preset, it becomes an object of rejection or reformation. Sometimes it might diminish entirely. Sauna has also changed its character during the course of time. 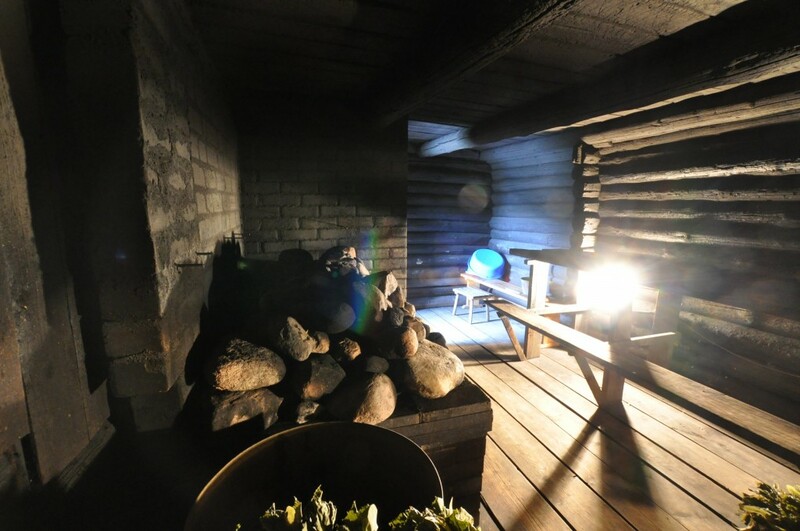 That is why it was truly a magnificent experience to try an old and time-honored sauna style like this. 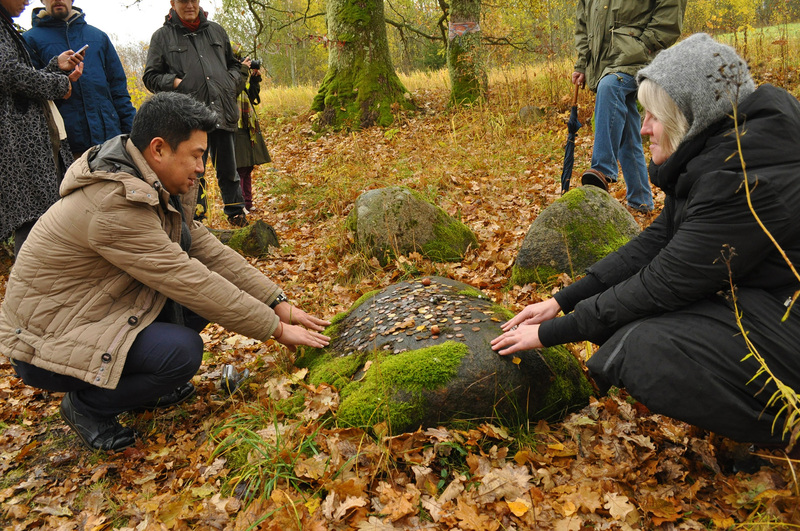 I thought that indeed the aim of being acknowledged in the Unesco List of Intangible Cultural Heritage is not just to pass on manners or customs in the context of smoke saunas but also to pass on the idea of hospitality to guests, beliefs and gratitude to nature. I truly admire the wonderful Võru smoke sauna culture and the wonderful way they pass on this knowledge. This trip has made me see also the Japanese sauna culture in a new light and to realize that it is too is an invaluable part of the world’s bathing cultures. Born and raised in Leivonmäki, a small village in Central Finland with abundant amount of lakes and forest, but hardly anything else. 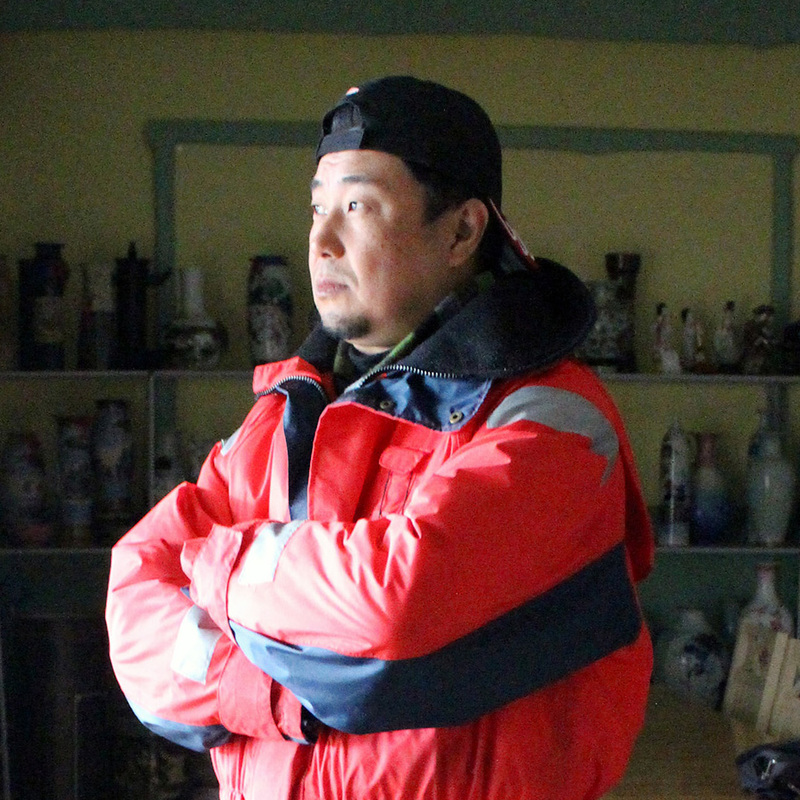 In his youth, used to cycle more than 10 kilometers a day after school to visit closest living friends, which gave impetus to his long lasting interest in muscle training. When in middle school, helped his father and local carpenters in building a sauna cottage with a guest room to family’s back yard, has also experience in installing a sauna stove. 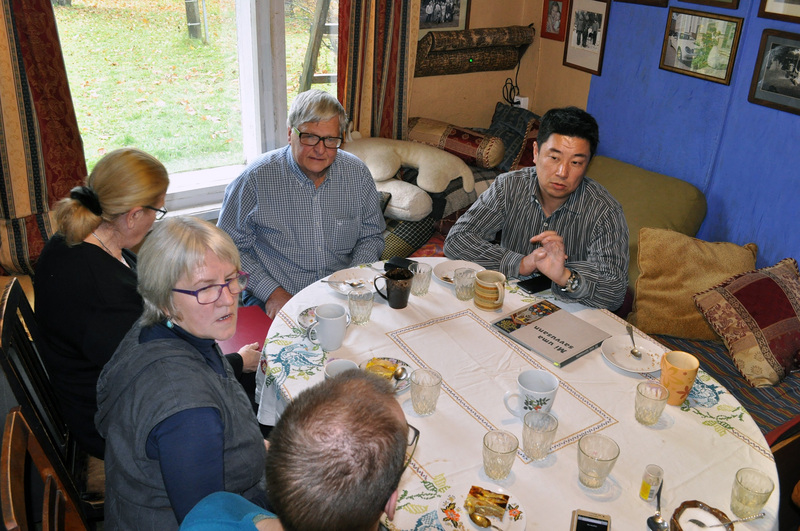 After enrolling to university of Jyväskylä, started to learn Japanese while studying Asian history and spent one academic year 2012-2013 as an exchange student in Kanazawa University, Japan. 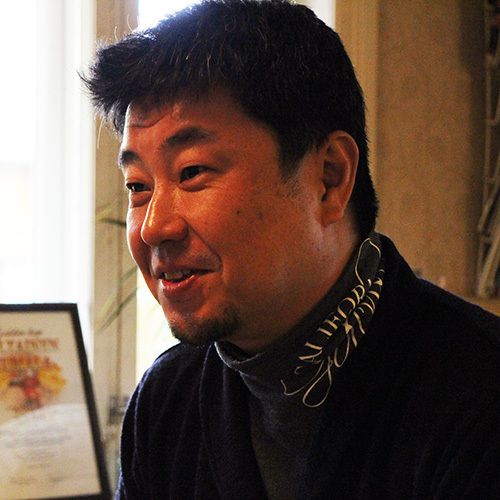 In spite of having lived in Kanazawa, speaks in Kansai dialect. Dedicates himself to various martial arts, such as judo and Brazilian jiu-jitsu. 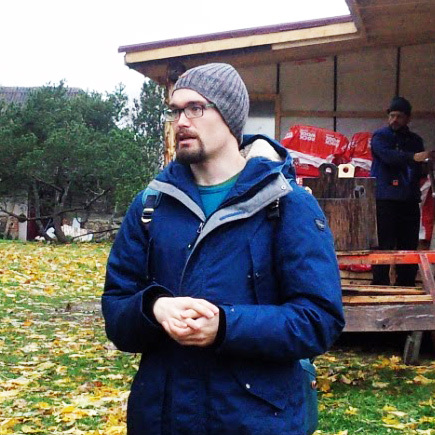 At present, operates from Finland as Metos Inc. EU Business Development Coordinator, conducts the coordination of the company on-site visits, interpretation and translation etc.